Take a stroll through the Secret Garden. 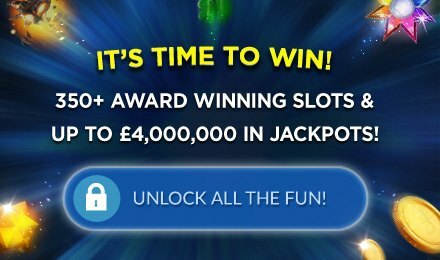 This enchanting game is full of stunning imagery and of course loads of chances to win, from FREE spins, to multiplied wins and bonuses. Play today at Wicked Jackpots! Good luck! Enter the Secret Garden for a truly magical time online. There are 5 reels, 20 paylines, 2 bonus symbols and beautiful flowers, rainbows, songbirds and insects. The Gold Garden Lock is your Wild, and the Scatter is the Red Rose. Spin 3 or more Scatters to trigger your FREE spins. During this bonus, all your wins are tripled! What's more is that this bonus can also be retriggered for even more chances to win! You can also play on the go on all your mobile devices. Simply spin to win anytime, anywhere!